​ The 2018 Regional Workshop was held at Northern Virginia 4-H Educational and Conference Center in Front Royal, VA on March 13 - 16th. 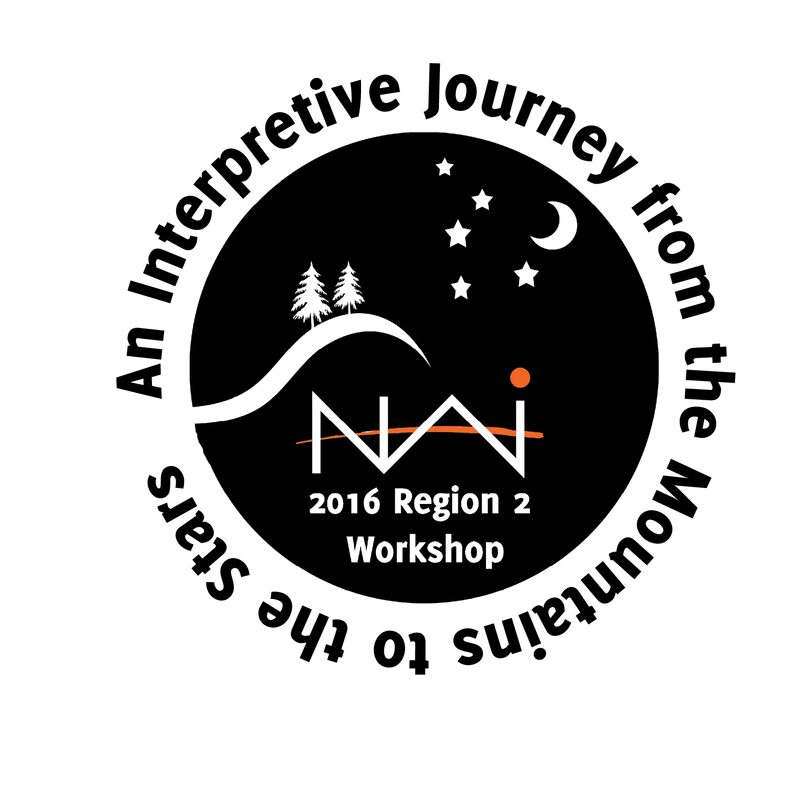 ​ The 2016 Regional Workshop was held at Cacapon Resort State Park in WV. on September 20-23, 2016. ​ The 2014 Regional Workshop was held at Westmoreland State Park in VA. on March 2014.